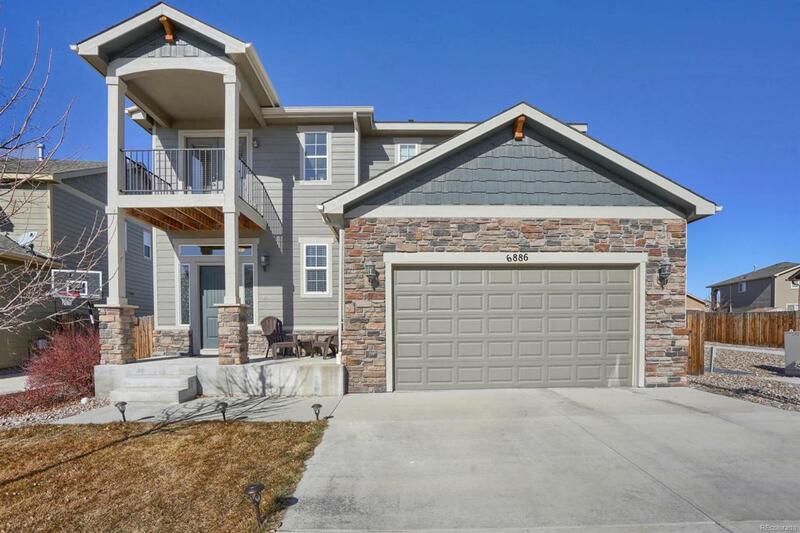 Wonderful and well maintained, spacious 4 bedroom, 4 bath home features lots of light, open floor plan, wood floors, gourmet kitchen with counter bar, large pantry and stainless appliances! New refrigerator in 2018! Central Air, Master Suite with attached 5-piece bath and double sided fireplace. Great upstairs loft/office and 3 more bedrooms. Upstairs laundry! The unfinished basement provides lots of extra storage and the opportunity to expand the finished SF of this awesome home! Offered by Era Shields Real Estate.